Ghost Punk | WAYO 104.3FM Rochester, NY | Way out, right here. 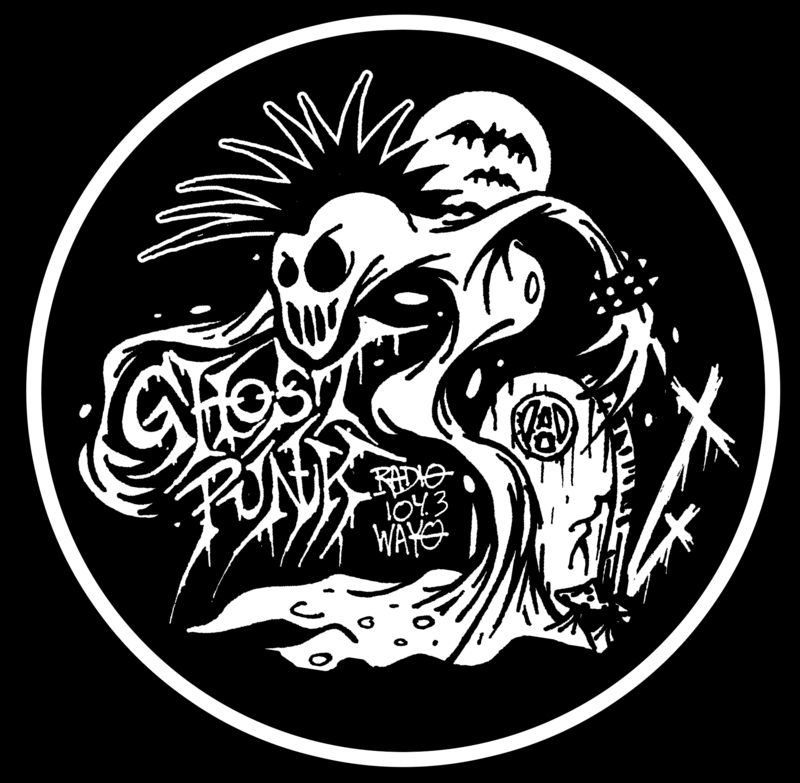 debut episode of JAMES VON SINN'S "GHOST PUNK" radio spinning the best in classic and obscure punk, post punk, death rock, anarcho punk, cow punk, uk 82, death thrash, foreign h/c, new wave and whatever other vinyl this vamp digs up from the grave!! !